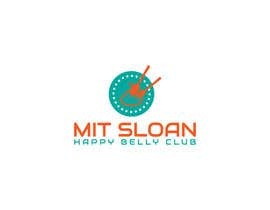 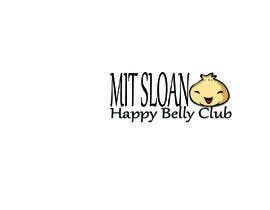 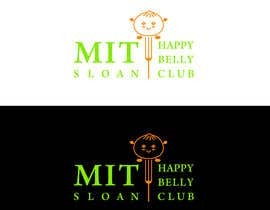 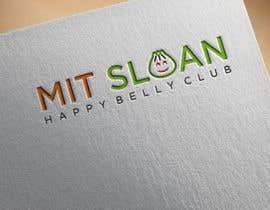 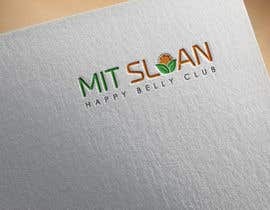 The MIT Sloan Happy Belly Club would like to create a new logo. 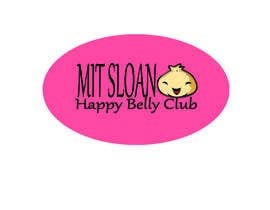 We will use this logo on our website, Instagram, and club sponsored clothing. 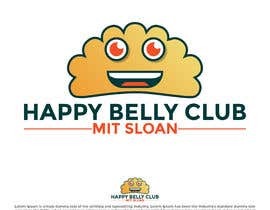 The Happy Belly Club's mission is to bring together students from different backgrounds so that they connect and explore different cultures through delicious food. 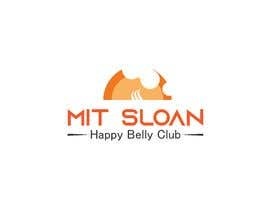 how are you ,sir.please check my update entry. 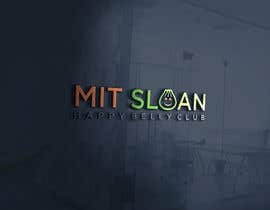 #216 . 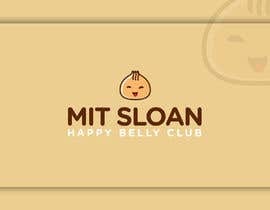 #217 . 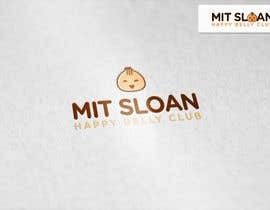 #218 . 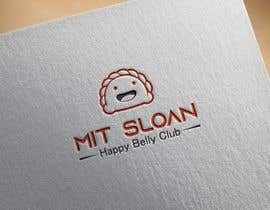 #219 .thank sir.